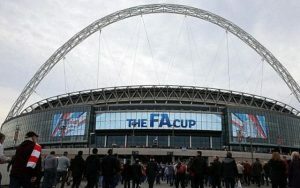 Watford and Manchester City will battle it out for FA Cup Final glory at Wembley Stadium, London, London HA9 0WS Saturday 18th May 2019. 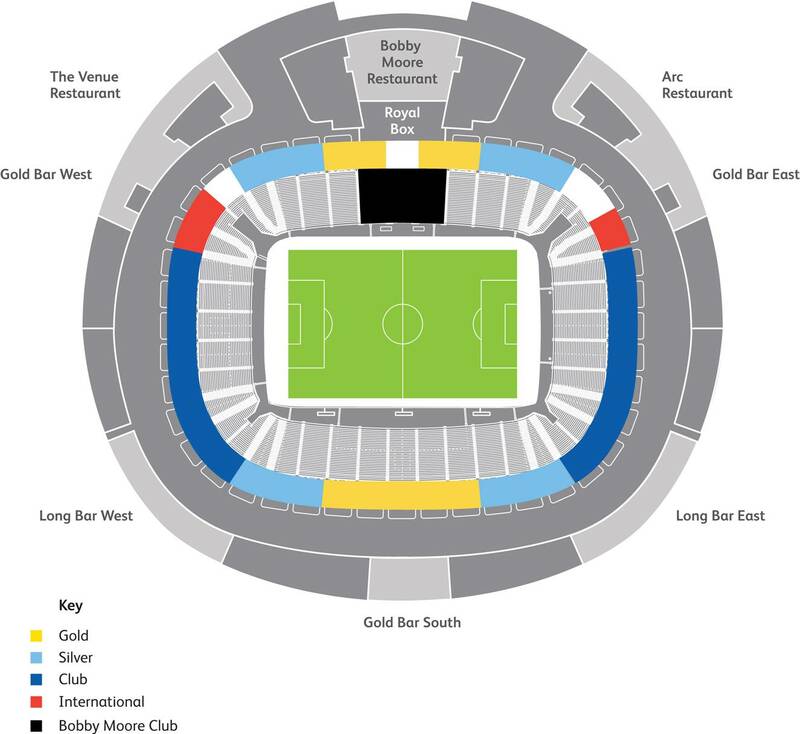 These old footballing foes will clash for this historic fixture at the home of football. Who’s team will add themselves to the record books? 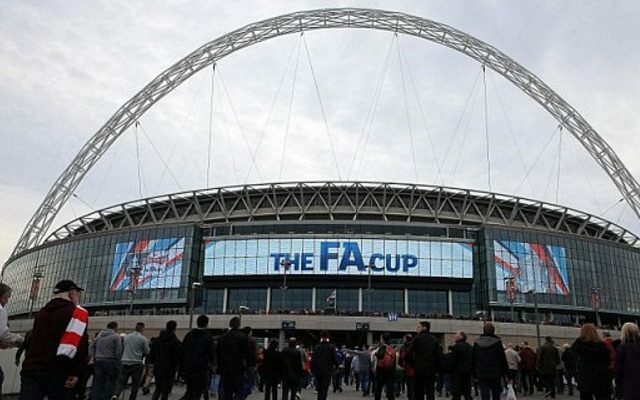 The FA Cup Final at Wembley is a bucket list event that lives forever in the memory. 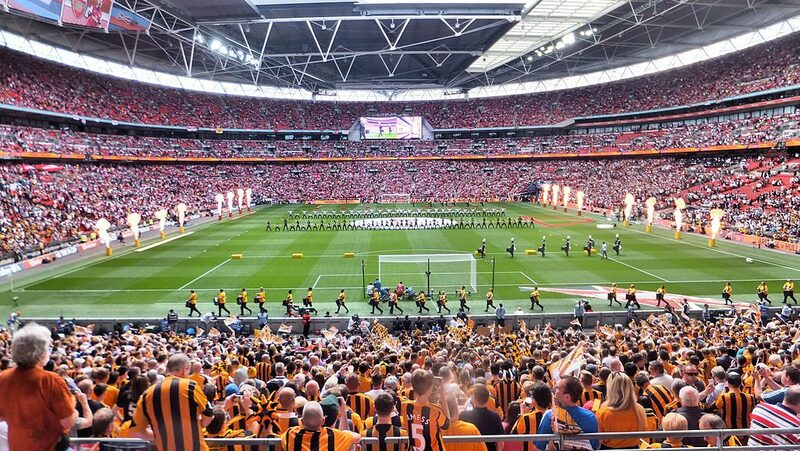 Watford v Manchester City FA Cup final hospitality and VIP tickets always sell out and fast so, get moving and book your dream FA Cup final hospitality experience now…. 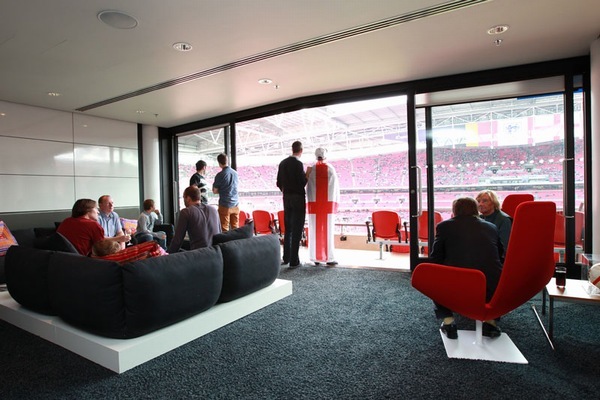 -Private boxes for 8, 12 or 20 guests with choice of catering options. 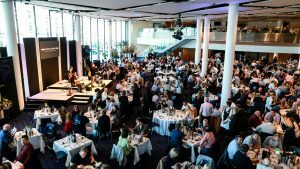 -Reserved table for the day including fine dining, complimentary bar & guest speakers. -Get unrivalled views of the action at Wembley Stadium. Access to Club Wembley level for VIP food and drink to purchase plus high-class Live entertainment. 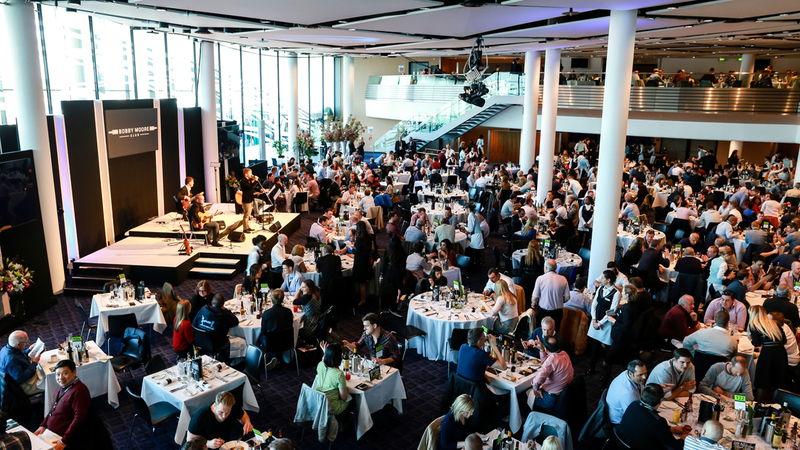 Whether you need a full silver service fine-dining experience with sumptuous fine wines and delicious dishes that would get a Michelin Chef going or a more casual buffet option with a few cold ones we can cater to your gastronomic wishes. 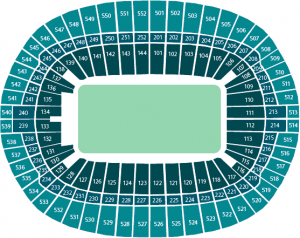 -Access to Club Wembley level for VIP food and drink to purchase plus high-class Live entertainment.